This week’s edition of Wednesday’s Wild Game is a quick and simple. 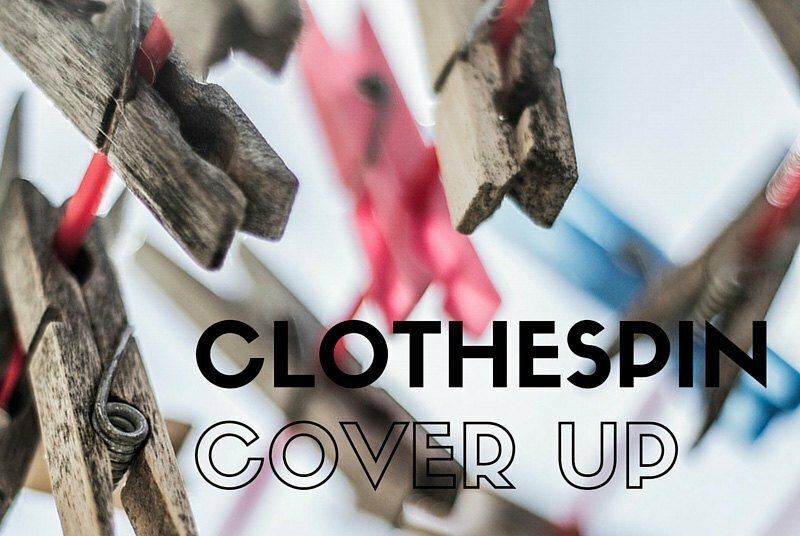 After a quick trip to the store and you’ll be in business and able to play CLOTHESPIN COVER UP! This is a simple, cheap and quick game to run if you don’t have a lot of time. Choose 4 teams of 3. Hand each team a bag with 50 clothespins in it. Then explain that each team must choose one member in their group to be the “pin-ee” and the other two will be the “pin-ers”. Each team must clip the clothespins to the face of their unfortunate teammate. The face extends to the ears, but not the neck, hair or any clothing. Also, the “pin-ee” cannot touch the clothespins at any time during the race. The first team to successfully pin all 50 clothespins on their teammate’s face wins! 1. Have a few extra clothespins handy in case some of them break. 2. Have students open clothespins when taking them off. They tend to leave marks otherwise! 3. You can also play against the clock. Make sure to buy extra clothespins just in case for this version.